The scent of these two products I would place in the category of cologne which I really like. The problem is it doesn’t last long so that might be a little disappointing for some as it was for me. On the other hand, the good news is the face lather I created was really great it lathers up very well along with the amazing slickness and glide this has. 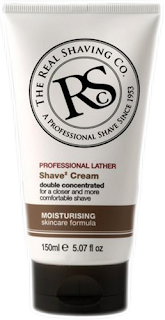 This product allowed for a very close shave without any irritation while I went over trouble spots. The post shave feel was a good one but I wanted more of the scent when I was done. 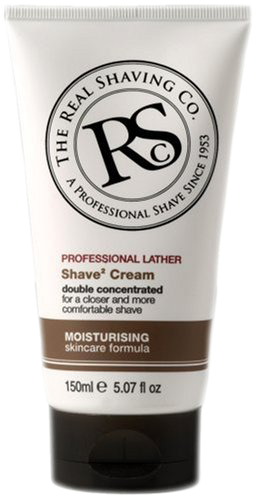 The balm was a nice ending to the shave providing soothing and moisturizing to the skin which it needs after a close shave like I had. It was so good I used it twice. So, I had a great shave with RS and would recommend them for someone who wanted to try something different without breaking the bank. If interested go to the company’s website you’ll find numerous products to choose from in all categories of skin care.